While Samsung Galaxy S7 was termed as the best mobile phone of the year 2016 by many tech websites and magazines, the release of Samsung Galaxy S8 has been anticipated with great excitement and impatience. 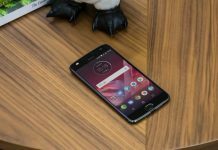 It is sure to be better in performance and features. 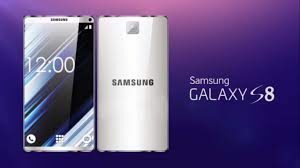 But what physical changes are expected to mark Samsung’s most awaited mobile, all the internet is wondering. 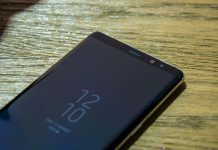 The web is replete with speculations and rumors about the S8. Here in this article we share with our reader all the rumors and expectation that are circulating the release of Samsung Galaxy S8. The launch date of Samsung Galaxy S8 has been finalized and according to latest rumors it is going 29th of March. Finally on the 29th there will be the unveiling of the mobile phone that everybody has been looking forward to. 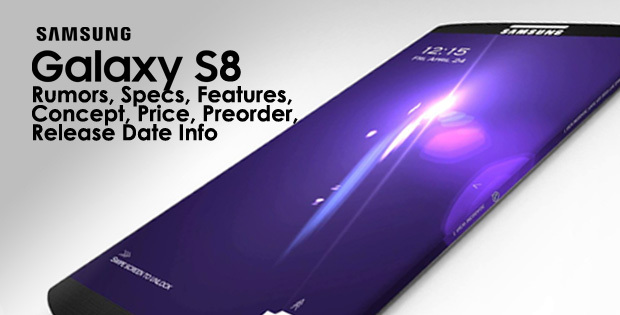 The pre order date will be mid-April, and by the end of April the S8 will hit the stores. However the best part is that Samsung will announce two phone at the launch event, Samsung Galaxy S8 and Samsung Galaxy S8 plus. 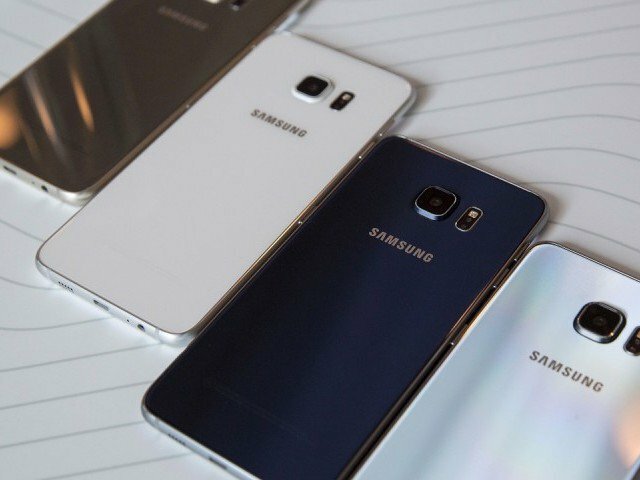 Also Read Samsung to bring its refurbished flagship phones to the market. 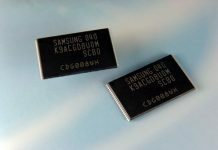 By pushing back the release date, Samsung has ensured that there are no competing phones for the Snapdragon 835 processor chip. 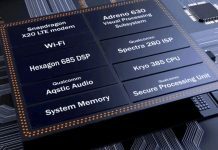 No other mobile phone can boast of this type of processor because LG G6 has Snapdragon 821 and HTC 11 which is supposed to have Snapdragon 835 will be releasing much later this year. So Samsung S8 would be one of the first mobile to give the users experience of Snapdragon 835. The basic difference between the two would be of size. S8 plus would be bigger in size. 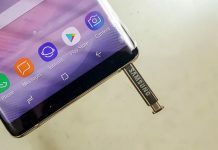 The screen in S8 would be almost four inches greater than S8. The processor and other core features will be the same, probably there will be some memory difference. The battery will be better in Galaxy S8 plus because bigger size means a bigger battery can be held in the case. However these are all speculations and until the 29th of march nothing can be said with conviction. The main update in the galaxy S8 would be its bigger screen. The bezels would be much smaller from the top and the bottom giving room to a bigger display. As far as the home button is concerned there are two rumors circulating. First was that the button is not there at all. The second is even more interesting. The fingerprint scanner has been moved to back of S8 and below the screen there is a 3D touch sensor that will serve as the home button. The screen size will be 5,8 inch in Galaxy S8 and 6.2 inch in the S8 plus. There will be 12 mega pixels rear camera and the front facing camera would be of 8 mea pixels. The aperture would be same f/1.7 aperture as before in case of both the cameras. The cameras ave excellent result in S7 however the users were expecting something better. Let’s hope the rumors are false here and there is an improvement in the cameras as compared to S7. Infact the expectations were of dual lens camera but maybe Note 8 would fulfil that. There will be lot of colors to choose from and yes it seems strongly true that there will be the gold option available. There are white, black, blue, grey, silver and gold. Availability of so many colors makes it a better choice for the consumers as it is seldom that there is so much variety and a gold option in a mainstream mobile will be a big attraction to the people. 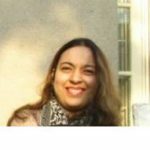 Another rumor that is almost certain is the availability of iris scanner. Because to rigorous use of mobile phones in businesses and bank tracsactions no amount of security is enough. So by providing iris scanners it is a great way that people feel comfortable using the mobiles fo sensitive data. Another big attraction for the people is the 4K high definition resolution. 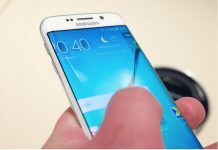 With online video streaming becoming the new in thing and more and more people opting to watch their favorite movies and shows online, the high def viewing screen will be great for the consumers and if it provides a marked difference and betterment from other phones, it will increase the consumer market for Samsung s8 to a great extent. The price of Samsung Galaxy S7 is 670 USD and S7 edge is 780 USD so we can safe say that Samsung galaxy S8 will be priced at somewhere around 800 to 899 us dollars. 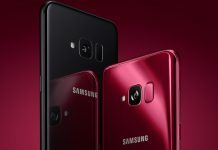 Pricing of S8 plus would be higher and can reach 950 USD. Now S7 was a great phone but after the debacle of Samsung Note 5, they do need to compel the users to buy their new phone and a low price will be the best motivator. 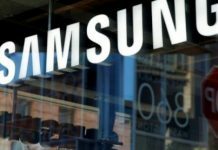 Another rumor that is almost confirmed is the presence of Samsung Galaxy’s virtual assistant, named Bixby. With Apple’s Siri working quite nicely, Bixby has to be much more efficient to make people fall for its charm. It is going to have female variant too, the name of which is predicted as Kestra. 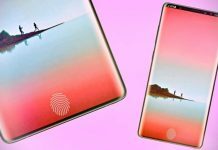 While Bixby and Kestra are both catchy and hip names, let’s see how efficient they are in doing the work. These are some of the predictions about the Samsung Galaxy S8 mobiles that are soon to hit the markets near you. Don’t forget you can pre order much earlier. Are you excited about the release of Samsung Galaxy S8. If not then which mobile are you excited about.